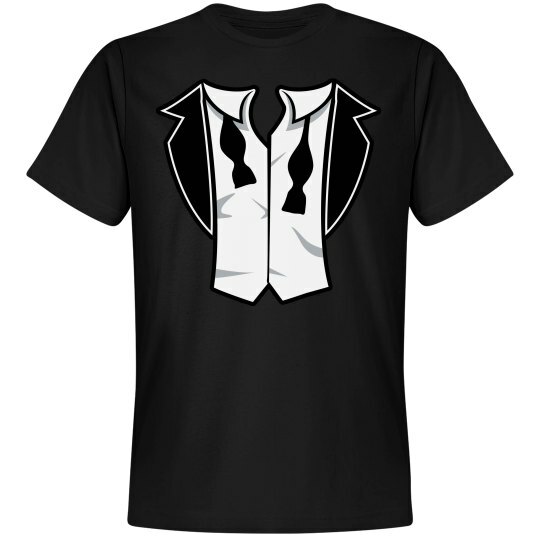 Get this tuxedo suit shirt with the loosened bow tie on it for the groom to wear to his bachelor party. The groom's going to be a little drunk.. maybe really drunk. 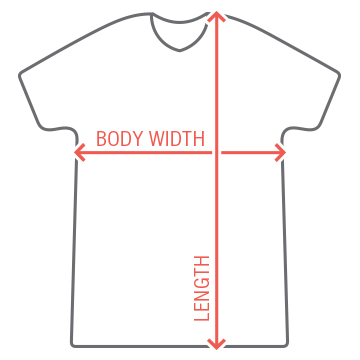 This funny tee is perfect for a bachelor party taking place on Halloween!